GOOD LORD PADMORE is a chestnut gelding. He is sired by the stallion Twice Over out of the dam Fire Tread. He was bred by Gary Player Stud. He has now been retired. Learn more about this horse here. View his current form on Formgrids here. 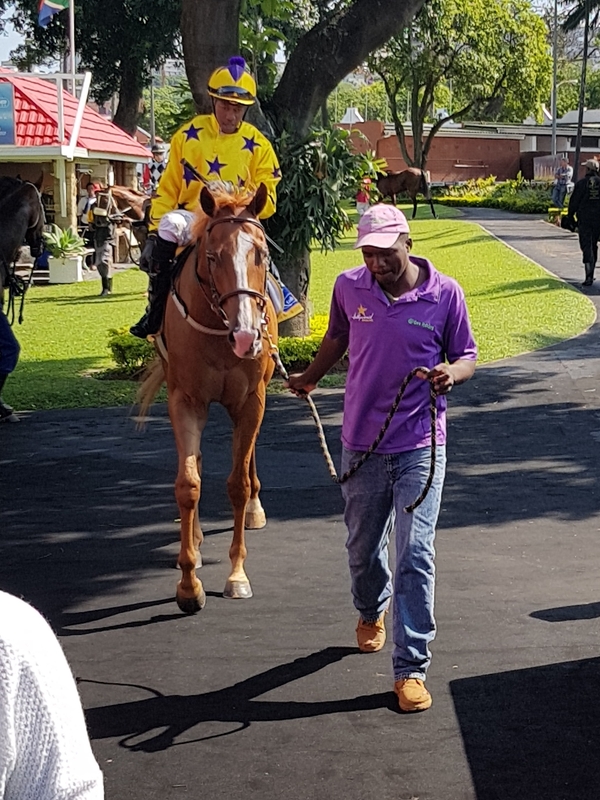 Good Lord Padmore was previously trained by Alyson Wright (2018.05.11), before moving to Clinton Binda. GOOD LORD PADMORE has now been RETIRED, and will no longer be racing. View other Hollywood Syndicate horses by clicking here!